The best selling chocolate Pralines are now available in White Cream Cheese Cake flavor with Amaretto Grains filling. 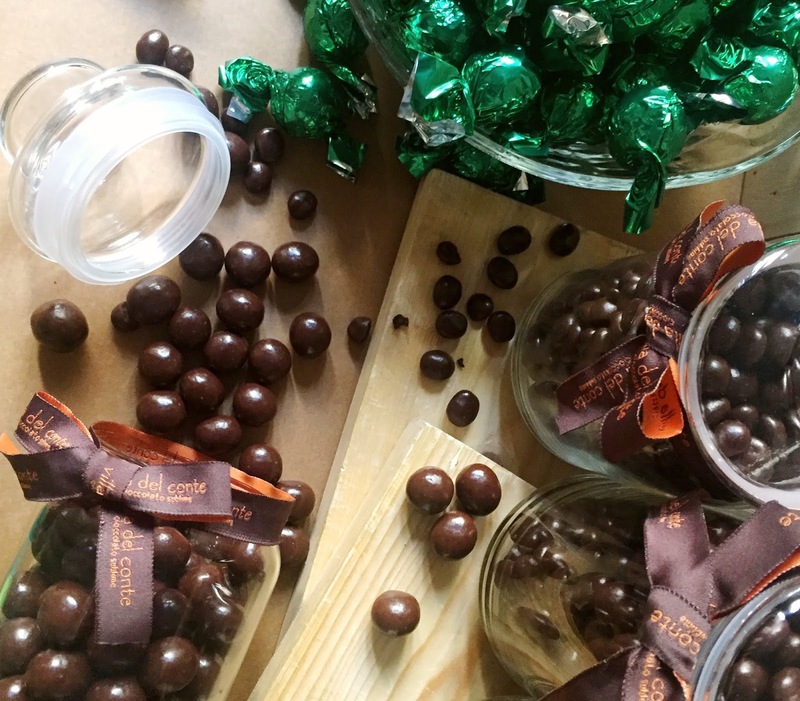 Get the praline ball covered in thick dark chocolate and soft cream cheese made from the highest quality of milk and cheese or the luscious combo of chewy amaretto grains. These new decadent treats are available at all Villa Del Conte stores in Greenbelt 5, SM Megamalland Robinsons Magnolia.